Olympus UK E-System User Group - View Single Post - Cuba 326 - The full service. 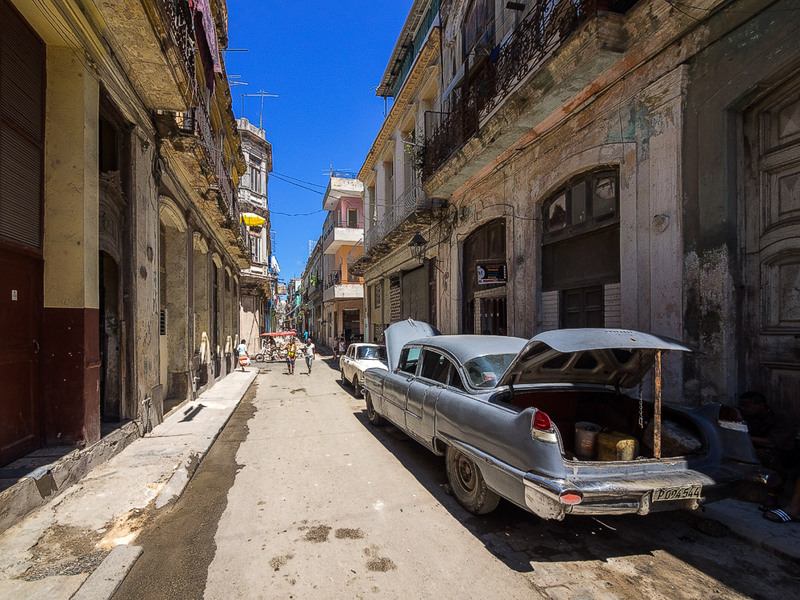 Thread: Cuba 326 - The full service. 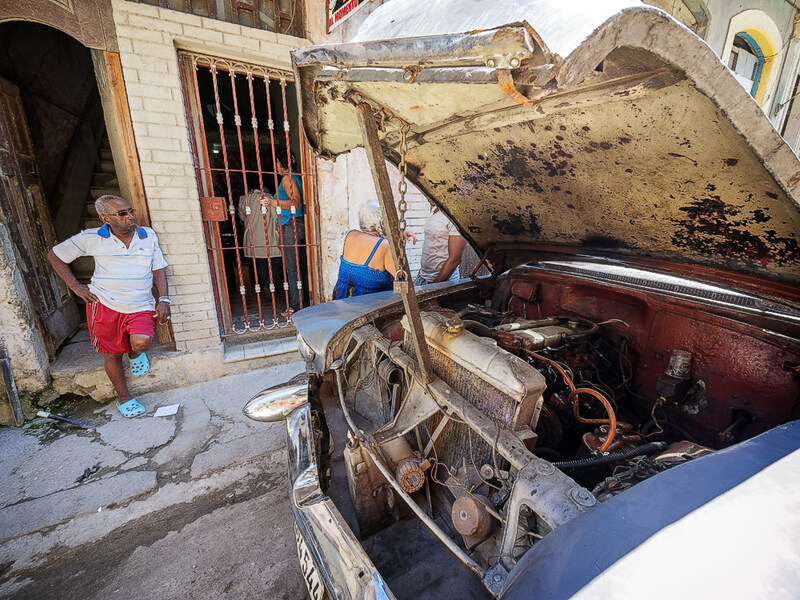 Cuba 326 - The full service.